Very pricey but we do not have control of that. 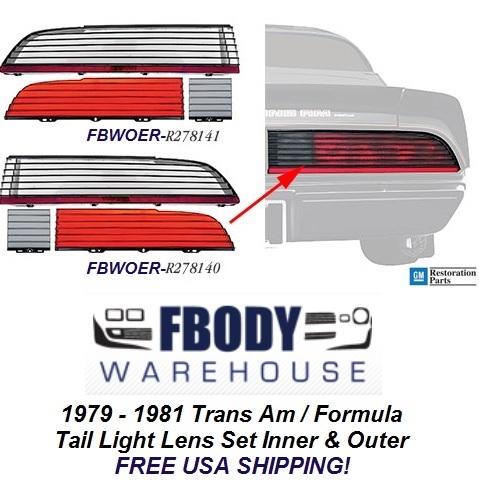 New replacement Trans Am tail light lens sets inner and out! 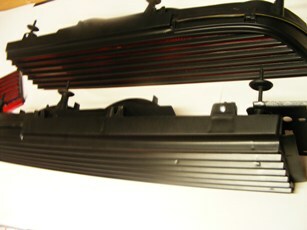 That service is available here with a 14 day turn around time!